Sammy Sosa makes his Chicago Cubs debut, Karl "Tuffy" Rhodes has a memorable opening day and Jeff Blauser caps a great comeback victory on Opening Day. Karl "Tuffy" Rhodes hits 3 home runs, but it is not enough to help the Cubs win the game as the Cubs lose to the New York Mets 12-8 in a day when the wind was blowing out at Wrigley Field. Hillary Clinton throws out the first pitch. 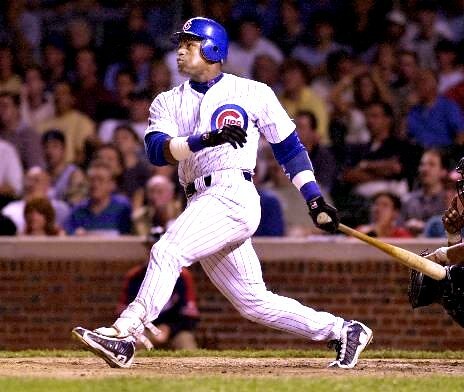 Rhodes only hits 5 more home runs in his career with the Chicago Cubs.